JACKSON, Wyo. (CBS/AP) Officials in Wyoming want people to be on the lookout for a black box with white lettering that says "METH," after a deputy lost a stash used to train police dogs. Teton County sheriff's Sgt. Lloyd Funk said the deputy accidentally left the box on a bumper after a canine training exercise Oct. 27. 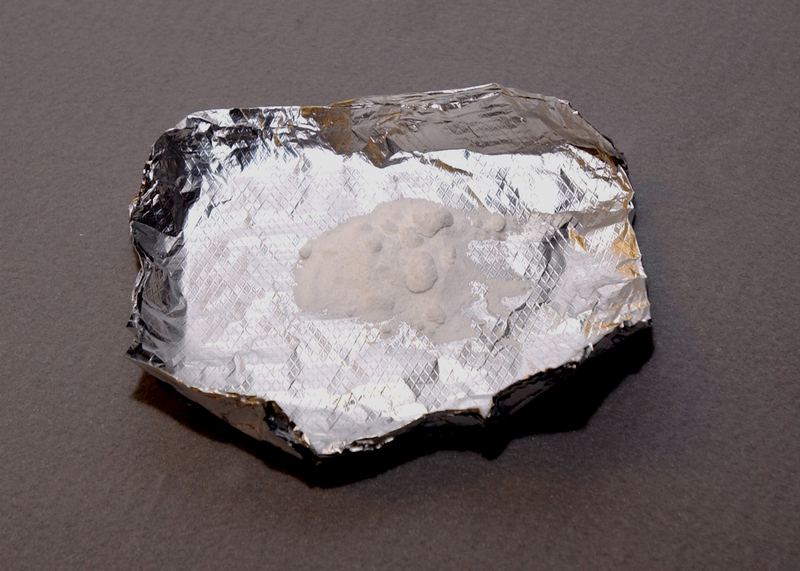 It contained nearly an ounce of methamphetamine. The deputy drove off with the drugs perched on the vehicle. The Jackson Hole News & Guide reported that officers literally trying to get drugs off the street haven't been able to find the box. Anyone with information is being asked to call the sheriff's office. Sheriff Jim Whalen says someone possessing the amount of meth that was lost would face a felony charge. Whalen says his office is taking action to make sure the mistake isn't repeated.